Plumbing servicing ensures your heating and plumbing system are in working order at all times even in those cold Winter months. 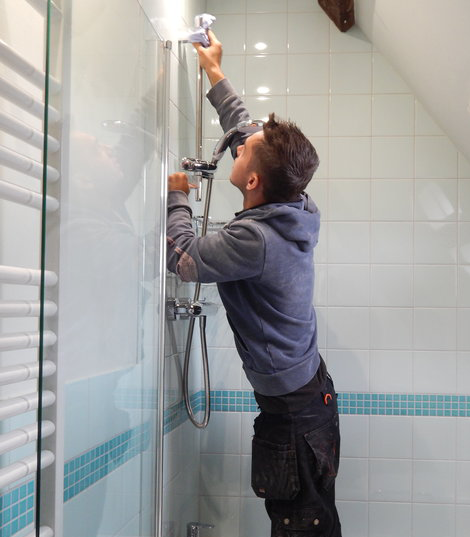 Operating throughout the Exeter area, our plumbers specialise in plumbing servicing and have the tools and experience to ensure a professional service is carried out to the highest of standards. We are locally based in the Exeter area and provide our services to other around the local area. Speak with us to find out more. We offer cost effective solutions that are cheaper than what you might think. For more information about our prices please get in touch with our team today. 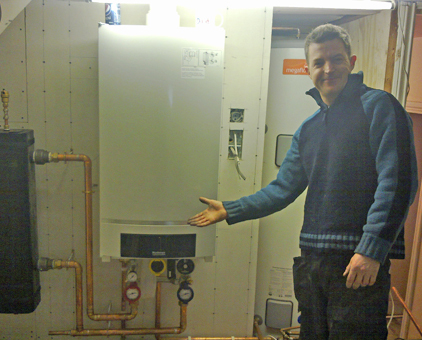 Our team of Exeter plumbers ensure a professional service is carried out with every project they work on. Here at Bramshaw our plumber and heating engineers are CIPHE, Gas Safe approved along with a host of other accreditations. This means you can be rest assured that our plumbers are carrying out a professional service to the highest of British Standards. 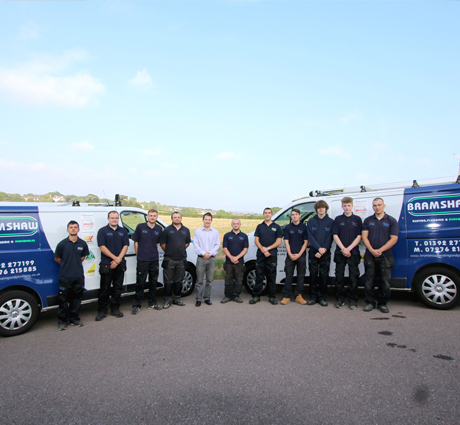 If you would like to know more information about the plumbing services that we specialise across the Exeter area, please get in touch with us today. Whatever service you choose from Bramshaw, your chosen plumber or heating engineer will use their attention to detail and care to ensure a professional service is carried out to the highest of British Standards. 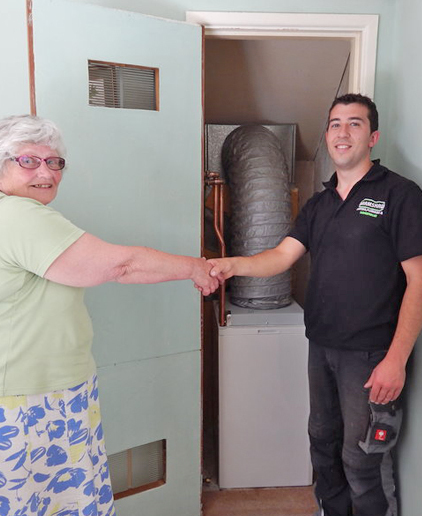 If you are looking for a reliable and professional plumbing and heating service throughout the Exeter area, please get in touch with our team today.